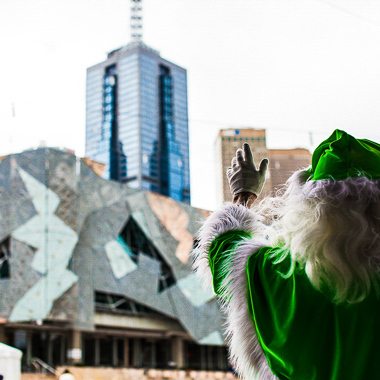 The Real Santa loves visiting Melbourne, even though he is always concerned his big belly won’t fit in those tiny alleyways to get a coffee. 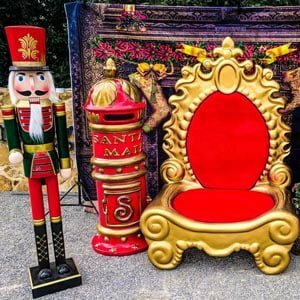 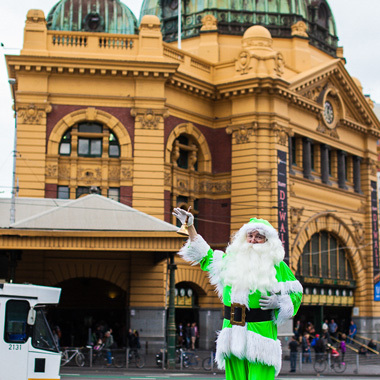 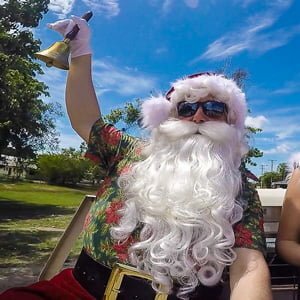 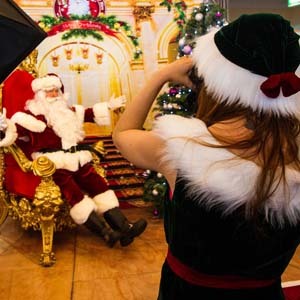 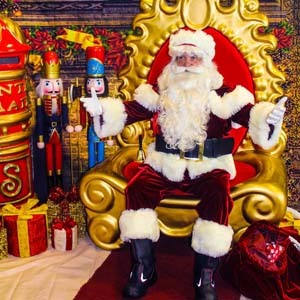 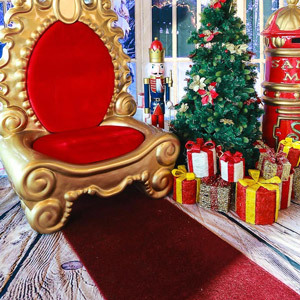 Our Melbourne Santa for Hire can help you out with your Fed Square promotion or your Corporate Family Day in St Kilda, to a Carols by Candlelight in Werribee or Pakenham. 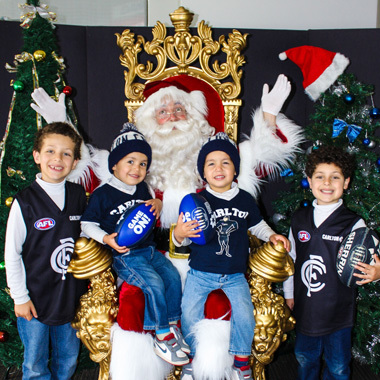 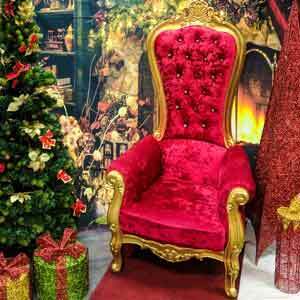 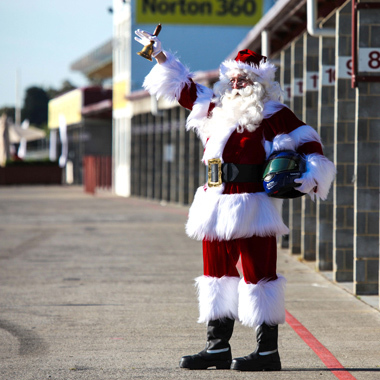 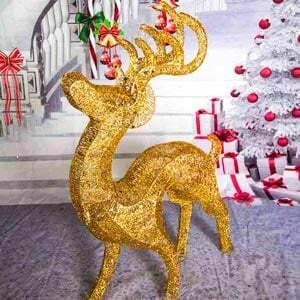 We also service some parts of greater Melbourne, check out our Santa for Hire in Ballarat and Geelong. 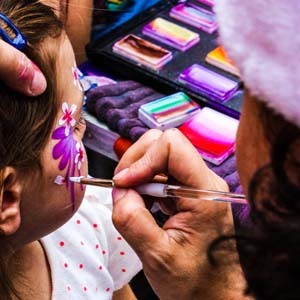 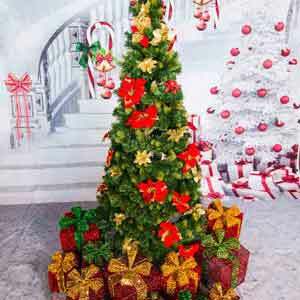 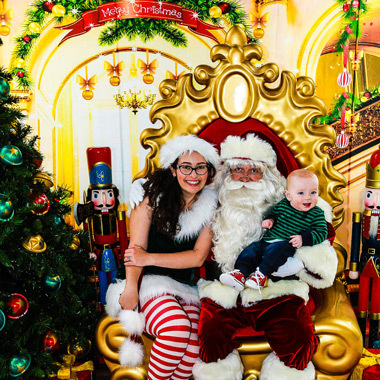 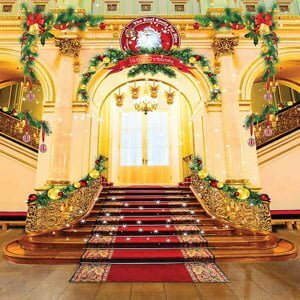 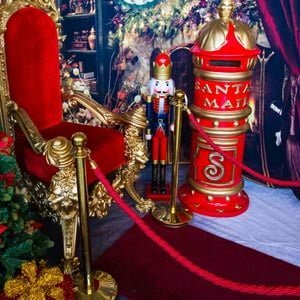 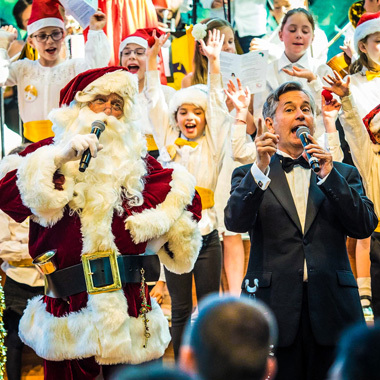 We have our whole Christmas kit and caboodle available in Melbourne, so let us help you with an awesome community, school, workplace or private Christmas event!